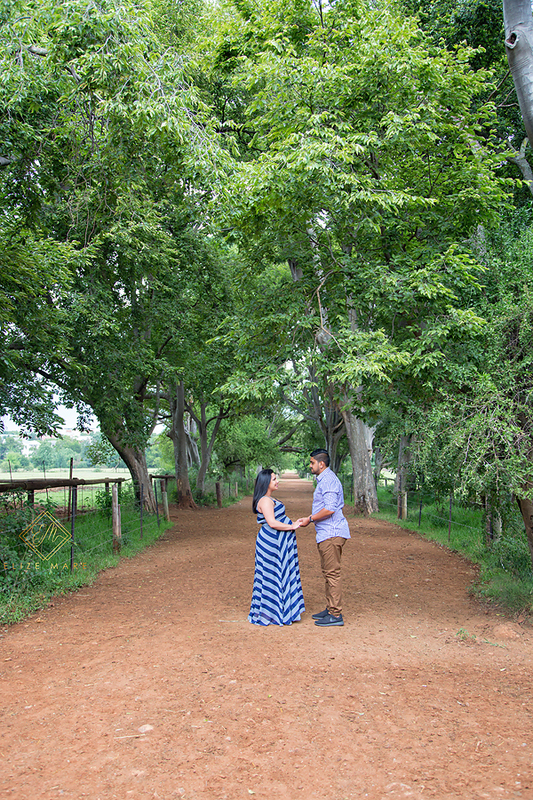 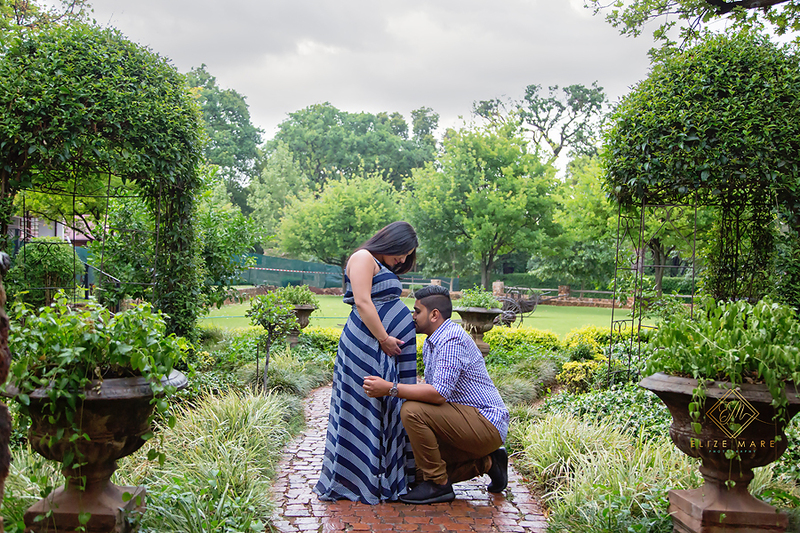 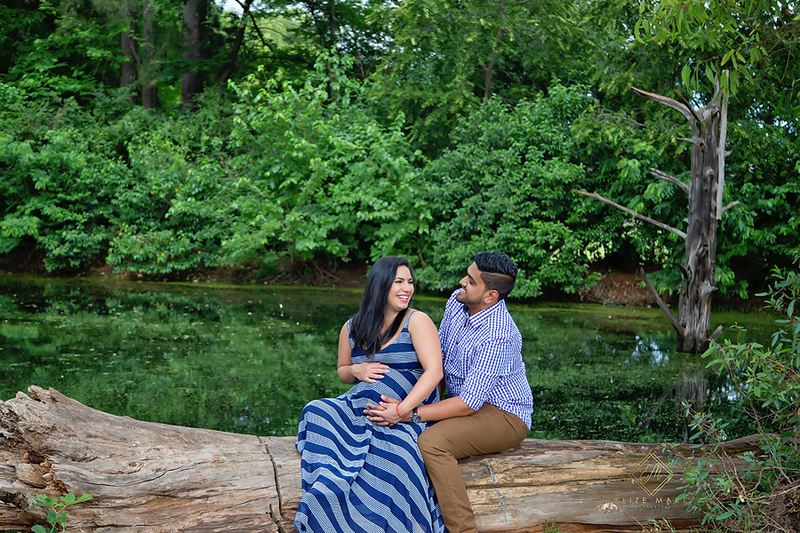 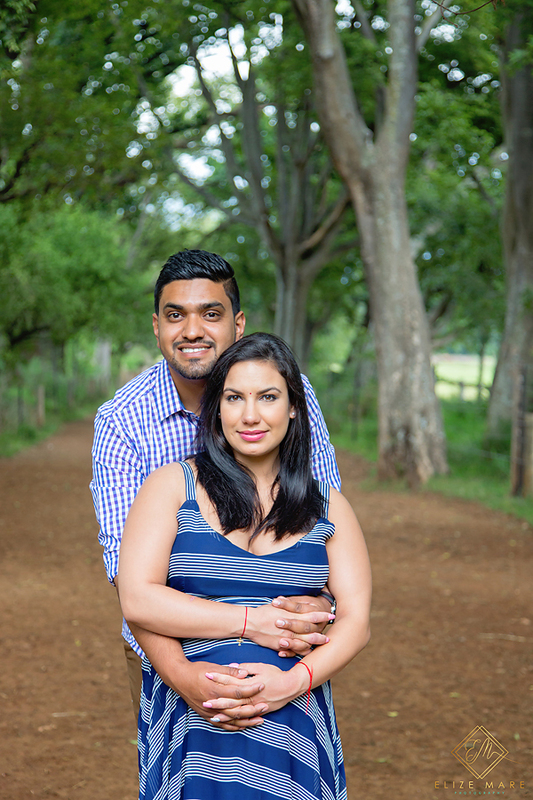 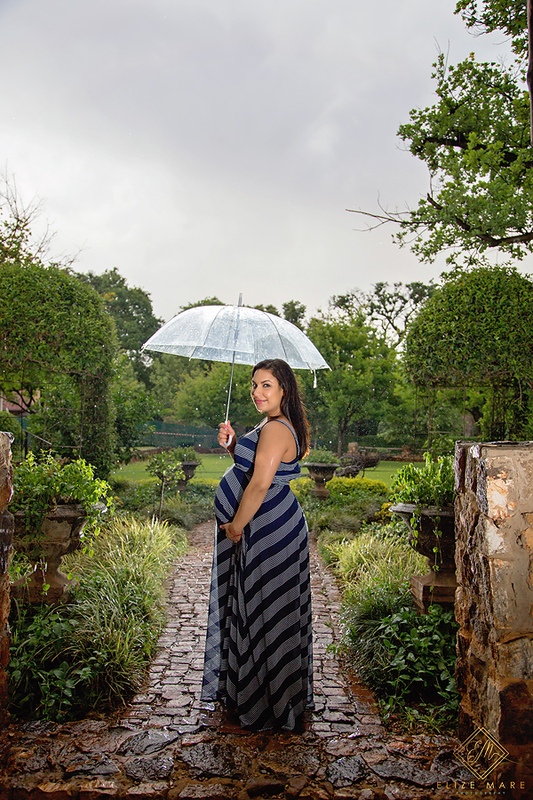 This past Sunday I got to meet Mel & Harshal through a mutual friend who arranged their maternity session with me – just because he felt like giving them this gift as he missed their wedding last year. 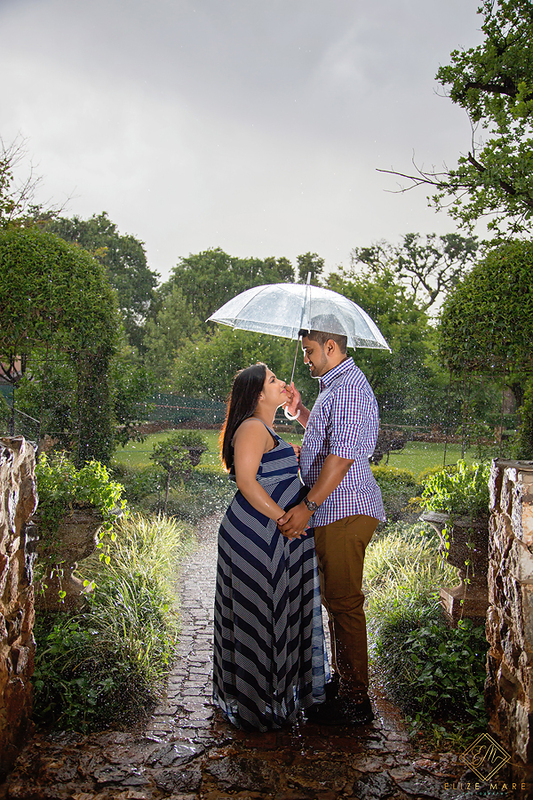 It was a cloudy afternoon at Irene Dairy Farm, and the rain caught us towards the end of the session, but I am in love with what I’ve captured! 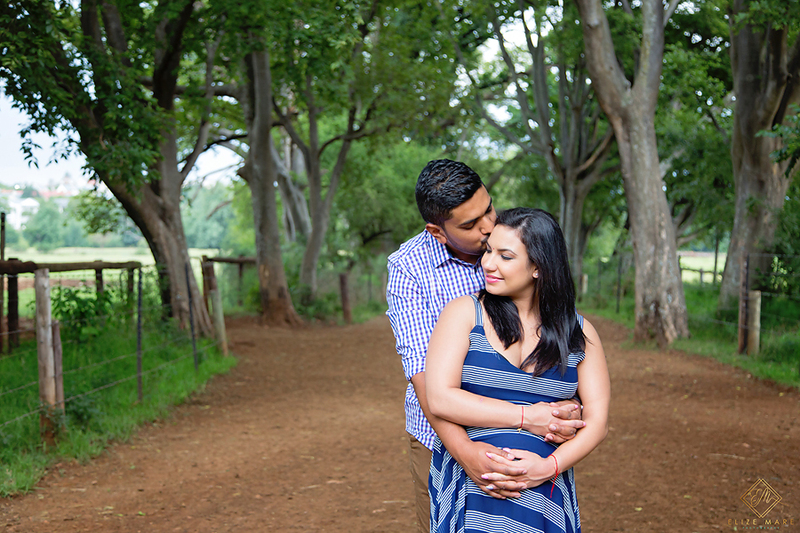 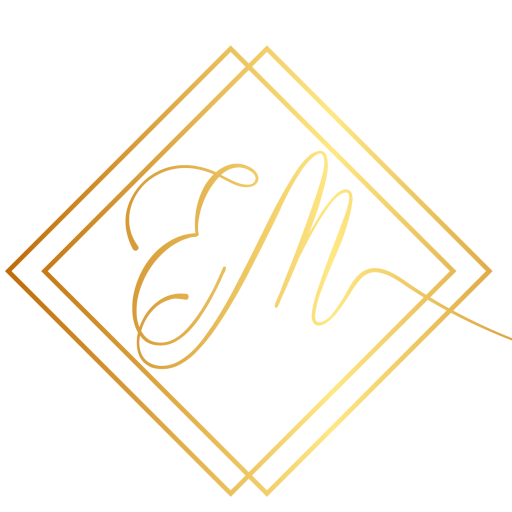 Have a look….